There are over 25 million people in the U.S. that experience some kind of vision loss. Many people believe that going blind leads to a complete loss of independence. 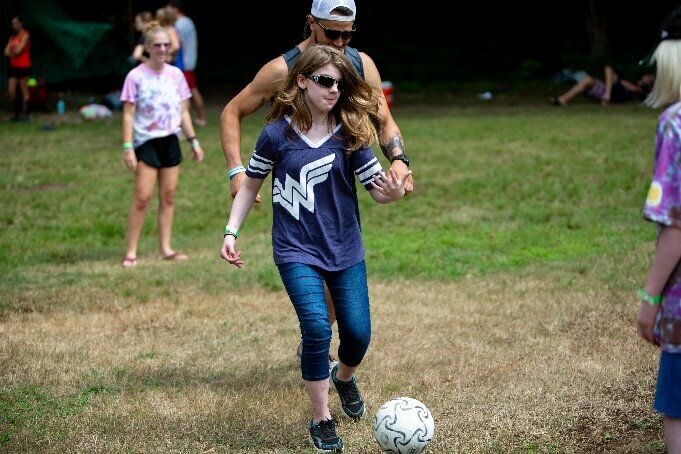 Approximately 70% of children in the U.S. who are visually impaired do not participate in a physical education curriculum due to lack of adaptive sports and misconceptions surrounding their abilities. What you eat and drink on a daily basis impacts your overall health, everyone knows that, right? But did you know what you eat can specifically affect your eye health? Every year, Leadership Mohawk Valley announces various individuals who graduated from their program and are now making a positive impact. Nominations are accepted and eight names are drawn in recognition of their exemplary leadership skills in their workplace and community.